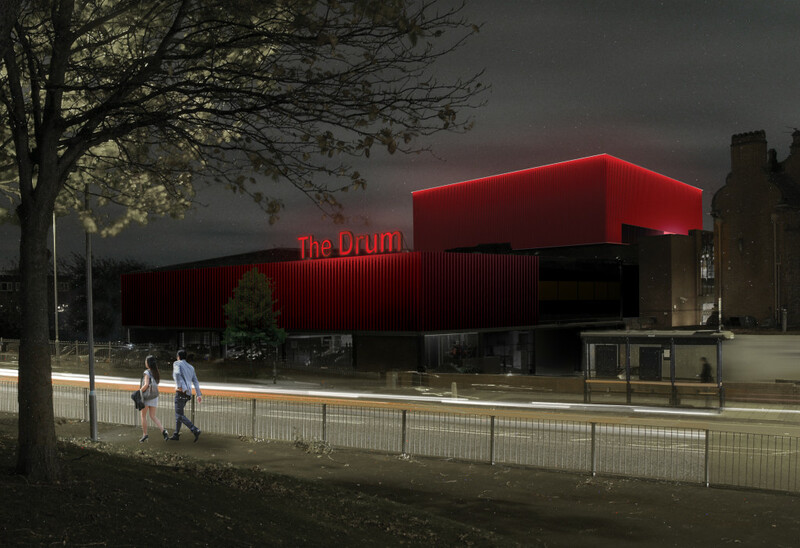 The Drum Arts Centre is situated on the site of the former Aston Hippodrome with historical arts performances including Laurel & Hardy, Judy Garland and Morecambe & Wise. 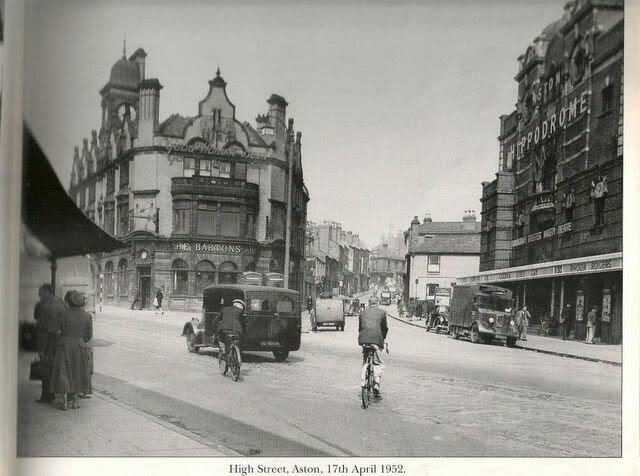 Added to this, the building is opposite the Grade II* listed Bartons Arms pub. 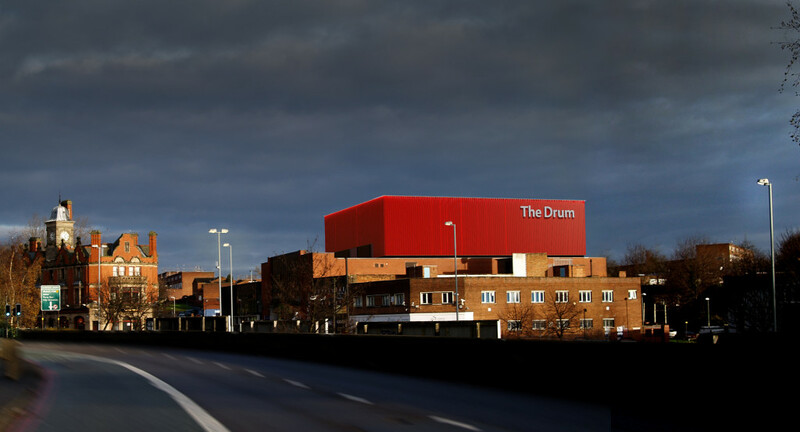 As the construction architects for the refurbishment of The Drum in 1995 we know quite a bit about it. The Drum is a busy intercultural arts centre and is in need of expansion and refurbishment. Primarily our brief was to increase the capacity of the building, making performance spaces more flexible and improving the seating in the main auditorium, as well as improving the thermal performance of the building. 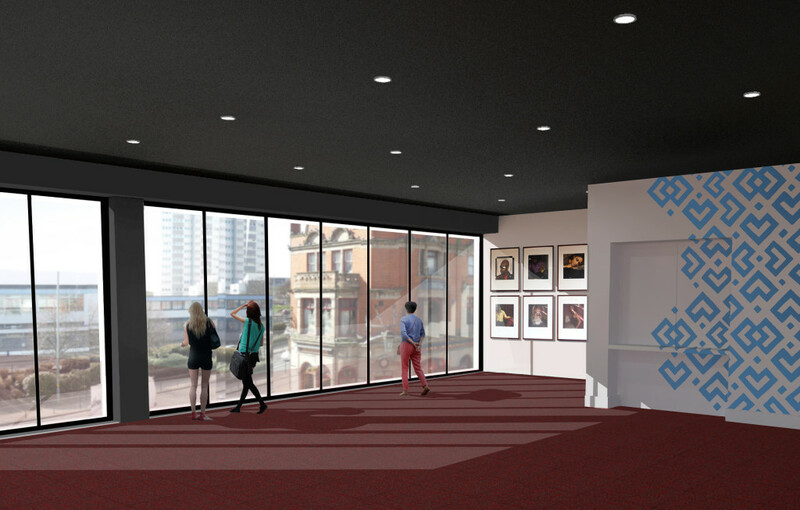 Our proposals involve raising the roof of the main auditorium, improving the external appearance of the building and refurbishing existing facilities. The proposed bold red cladding draws the eye of passers-by and improves the prominence of the building in its urban surroundings. 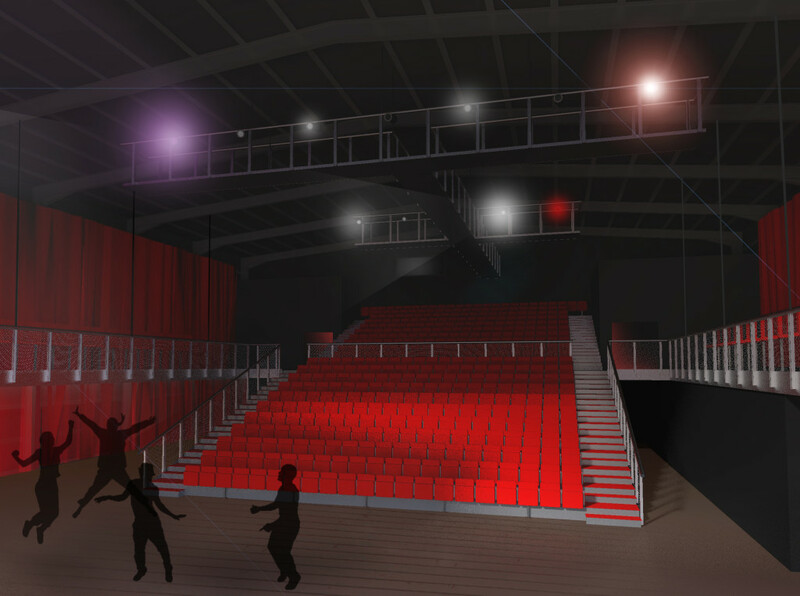 We have created a more flexible performance area and raised the ceiling height in the main auditorium – this will increase seating capacity and ensures a better audience experience through improved seat heights and unobstructed sight lines. The redevelopment of this dedicated intercultural performance centre signifies financial investment in an area of the Birmingham which is often overlooked for such things, so it’s an important time for the arts and culture scene in Birmingham. 19 years after our first involvement with The Drum, we’re helping them develop even further and it’s lovely to be involved again. Back then we were appointed by John Sisk & Son under a Design and Build contract to further develop the concept design for The Drum which was originally carried out by Associated Architects. This became the first ever project for Larry Priest and Mark Bryant and allowed them to set up practice as Bryant + Priest (a year later Richard Newman joined the team and we became the practice we are today).